WGS201 Sustaining or Hindering Resilience Strategies? WGS202 Second Session. Sustaining or Hindering Resilience Strategies? Sustaining or Hindering Resilience Strategies? The Role of Middle Classes. strategies that individuals, or groups, can adopt in order to pursue resilience. 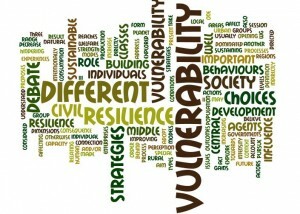 Vulnerability is a consequence of both natural conditions and human behaviours. Production choices and consumption models influence the population in different modes, intensity and strength, also affecting vulnerability levels. 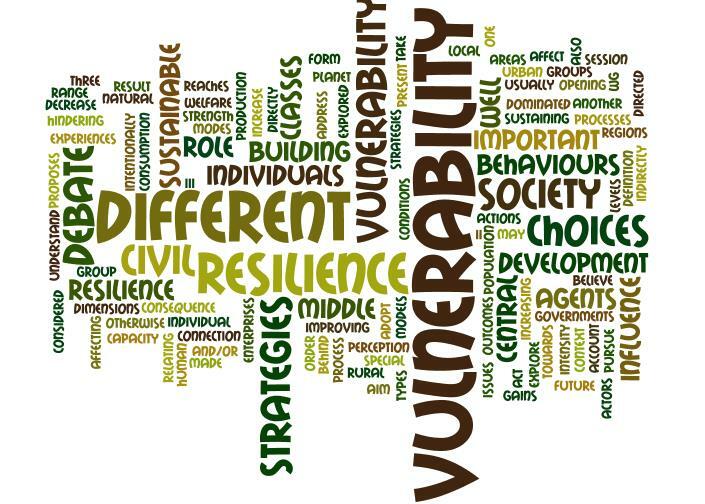 We believe that the range of different types of vulnerability should be explored. Each individual or group has different behaviours and reaches different gains from actions that may increase or decrease vulnerability. It is important to understand who are the agents behind these choices, and how they can affect, intentionally or otherwise, vulnerability. Strategies for increasing and building up resilience are the result of choices made by (local and central) governments, enterprises, civil society, as well as individuals. All these actors act in some form of connection with one another. In this context, it is important to explore the capacity of civil society – usually dominated by middle classes – to influence processes and outcomes directed towards improving present and future welfare. The debate will take into account of experiences relating to urban and/or rural areas as well of different regions of the planet.